Summer in my area got off to a rocky start this year. It had been cold and wet, and the kickoff for summer beer, for me, was subsequently delayed. Well, now that summer is finally in full swing I figured it was time to come with a citrusy flavourful blonde. To be completely honest, the first time I tried this beer I felt it was too bitter, despite the lower IBU rating. However, with each drink, the feeling of bitterness transformed to bring the citrus flavours of orange and lemon. I also started picking up grapefruit notes which is a natural taste thanks to the hops used. Citra, Amarillo and Sorachi Ace hops to be exact. Going back to the citrus flavouring, the lemon notes found in this type beer is a natural flavour from the wheat used. However, Collective wanted to kick that taste up a notch they added the zests of oranges and lemons to the brewing process before fermentation. The result was a very easy drinking and refreshing summer ale which does not disappoint. Be sure to serve it as cold as possible to maximise taste this beer offers. 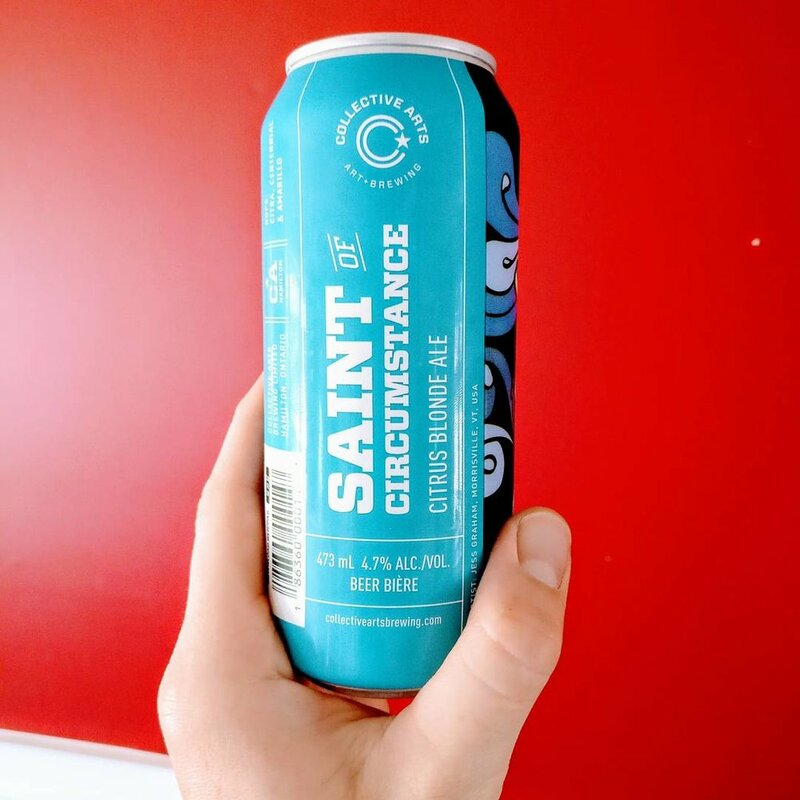 You can purchase Saint of Circumstance from the LCBO. 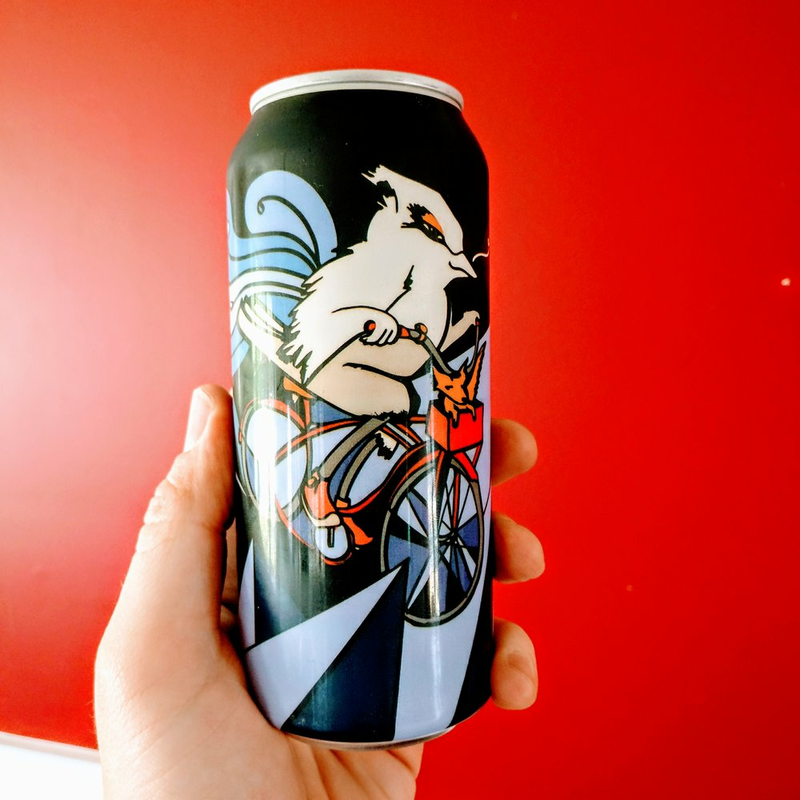 Have you tried this or any other Collective Arts Brewing beers? Let me know in the comments!